The SW in recent years has neglected XC racing and we are really keen to see that this changes and that we can present quality events within our region. Firstly to encourage new people to participate and to ensure that seasoned riders can gain local ranking points without having to travel vast distances to do so. These are a few FAQ’s for anyone that is unsure of what to expect. Cross-Country ‘XCO’ races are held over multiple laps of an undulating circuit and have evolved massively in recent years: Races are shorter and more intense, with power and technical skill now as important as fitness to be successful. Over the course of the series you should expect everything from blazing fast descents and elevated boardwalk, to technical singletrack and lung searing climbs, giving everyone the chance to shine. A race licence is not compulsory, except for Elite and Expert categories, where your current British Cycling licence states Elite or Expert beside the discipline MTB XC. The British cycling website is the platform for entering the event and you will have to create yourself a login to enter. In line with UCI / BC regulations, lap length for XCO is limited to 6km and where possible will form a cloverleaf shape, giving spectators multiple viewing opportunities. Just as important is the target lap time for the leading riders allowing us to hit the optimum winning time, so for example a hilly course will generally be shorter than a course that offers a flatter lap, to ensure the lap times are the same. 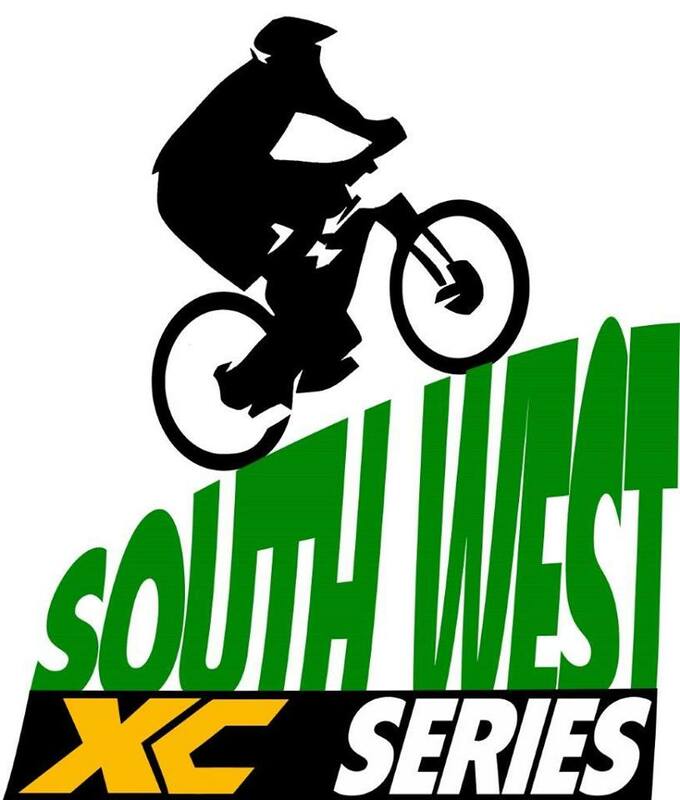 The SW XC series is organised by a core group of people and volunteers, with a local clubs presenting each round. If you’d like to give something back to the sport then get in touch – these races are for you and can’t happen without you! Give yourself enough time to sign on at registration and collect your number board. You can only pre-ride the course once your number board is attached to your bike and at the designated times , on course coaching commences at 0900 and pre-riding for everyone else is (09.30-10.25 and 1305-1345). Allow for faff time and remember you’ll need to bring your own water onto site. Someone always forgets their shoes/helmet/gloves, try to avoid it being you making that mistake! Cross country mtb racing is about finding out who is the quickest from point A to point B. It’s about pushing yourself harder than you ever could in training, it’s about going faster than you ever could on your own and it’s about having fun! “You can’t win the race on your first lap, but you can lose it” You’ll start at the same time as everyone else in your category, so get warmed up and ready to go from 0 to 180 bpm in the blink of an eye as you sprint off into the distance. You’ll race until you have completed all of your laps or if you get lapped by the leader of your category. Whatever you’re comfortable in…….within reason. Fast riders will always be fast whether they’re in baggy shorts or lycra, bring a selection of kit with you, at the very least knee / arm warmers and a gillet as this is the UK!